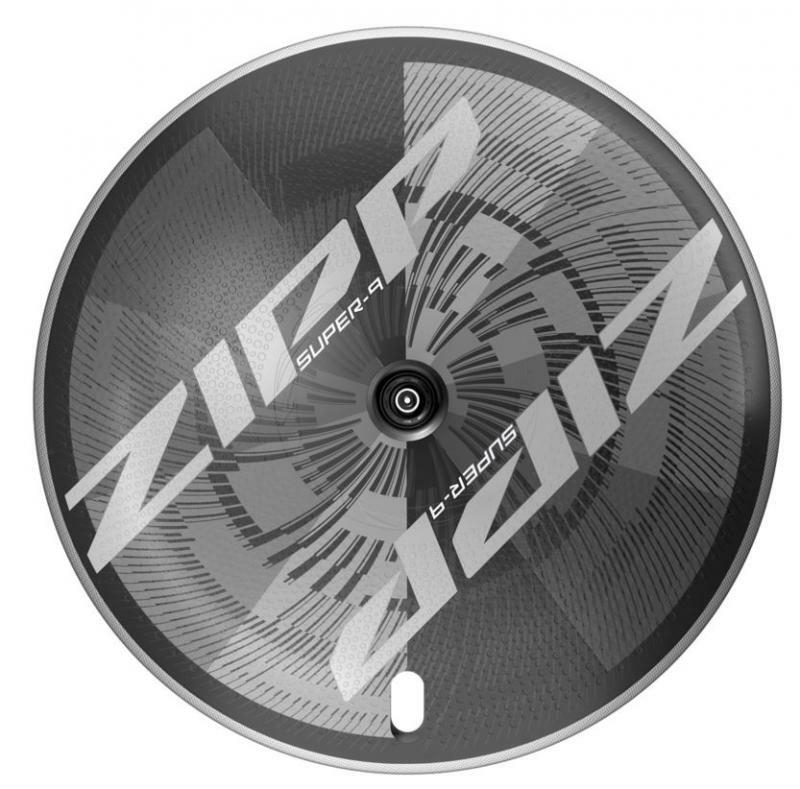 ZIPP 202 Clincher Our 202 Firecrest® Carbon Clincher is all about aiming higher. We took our classic 202 wheelset -- the legendary climber’s companion -- and transformed it into a stiff, lightweight and aerodynamic speed weapon ideal.. 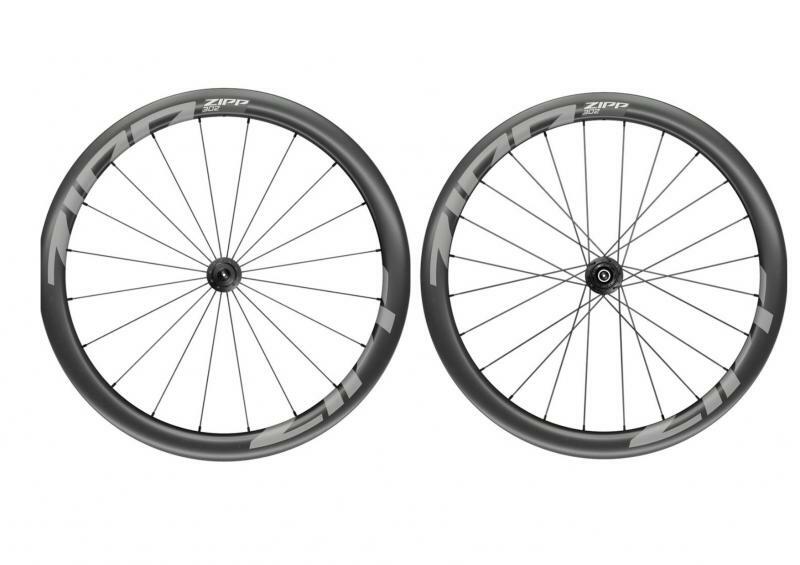 The Zipp 202 Firecrest Carbon Clincher Tubeless Disc-brake wheelset is harnessing high technology and for high adventure. Without the constraints of rim brake caliper compatibility or brake-track requirements, the 202 Firecrest Tubeless.. 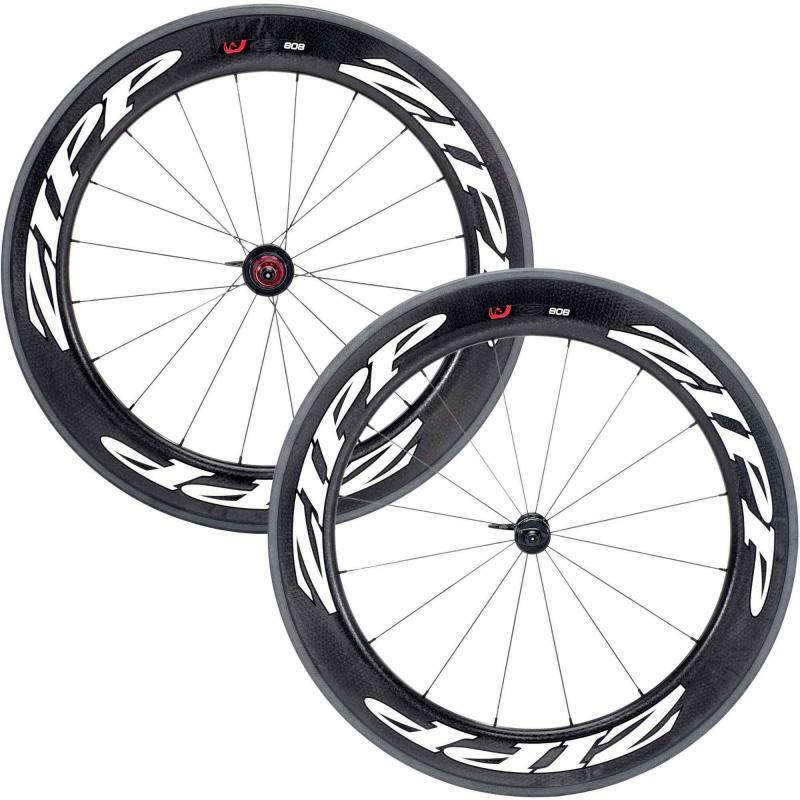 The Zipp 202 Firecrest Carbon Clincher Disc-brake wheelset is all about new technology and new adventure. And a new era for road bikes. 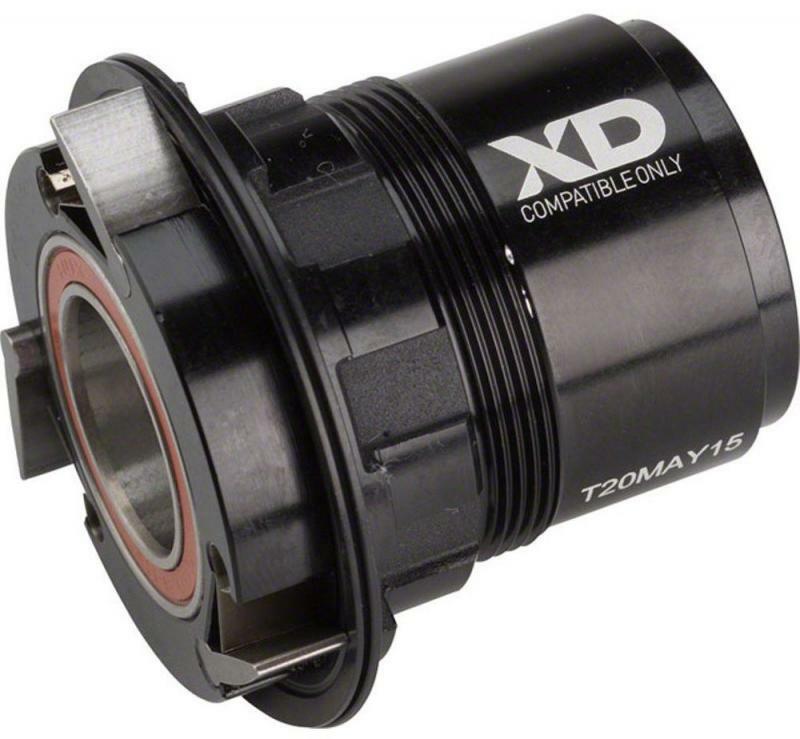 This trend-defining wheelset is now improved with the durable and versatile 77/177D hubset. That innovation.. When we gave our top engineers in The Nest advanced development lab the task of shedding more weight from our lightest carbon clincher wheelset, the 202 Firecrest, while also improving rolling friction, aerodynamics, and braking, it was..
Zipp’s 202 NSW™ Carbon Clincher Tubeless Disc brake wheelset packs a heavy load of performance into our lightest disc-brake wheelset. 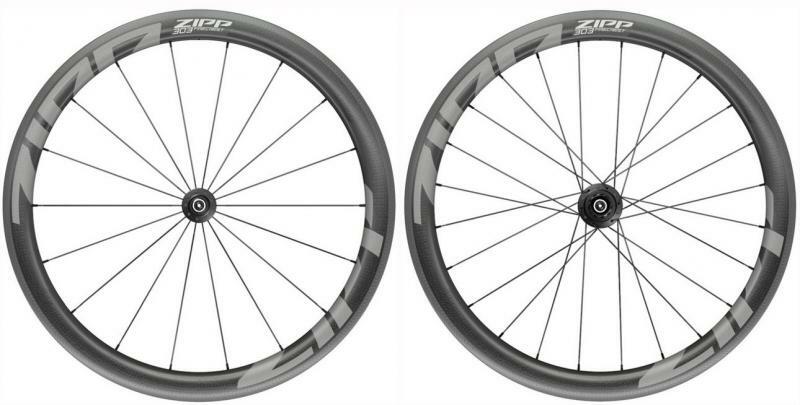 With its rim shape purpose-built for disc brakes with tubeless compatibility, it’s fast accelerating..
Zipp’s 202 Tubular is a versatile wheelset that climbs like a mountain goat and descends like an eagle. 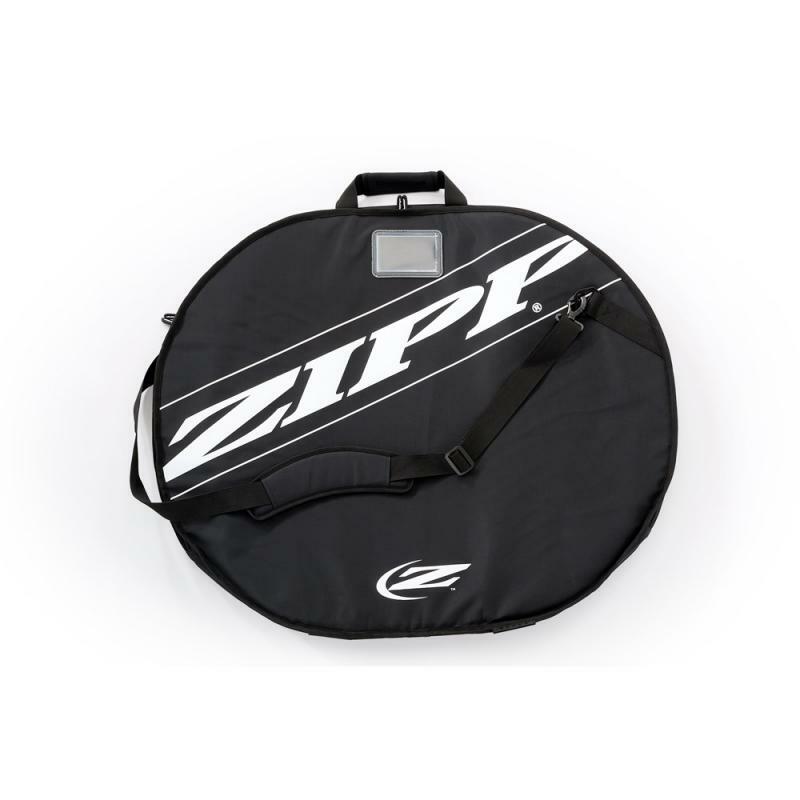 Its confirmation comes in the form of numerous Grand Tour stage wins, including AG2R LA MONDIALE’s Alexis Vuillermoz and Romain Bardet..
Zipp’s 30 Course Disc-brake Clincher aluminum wheelset is as packed full of innovations as your best day on a bike was packed with euphoria. 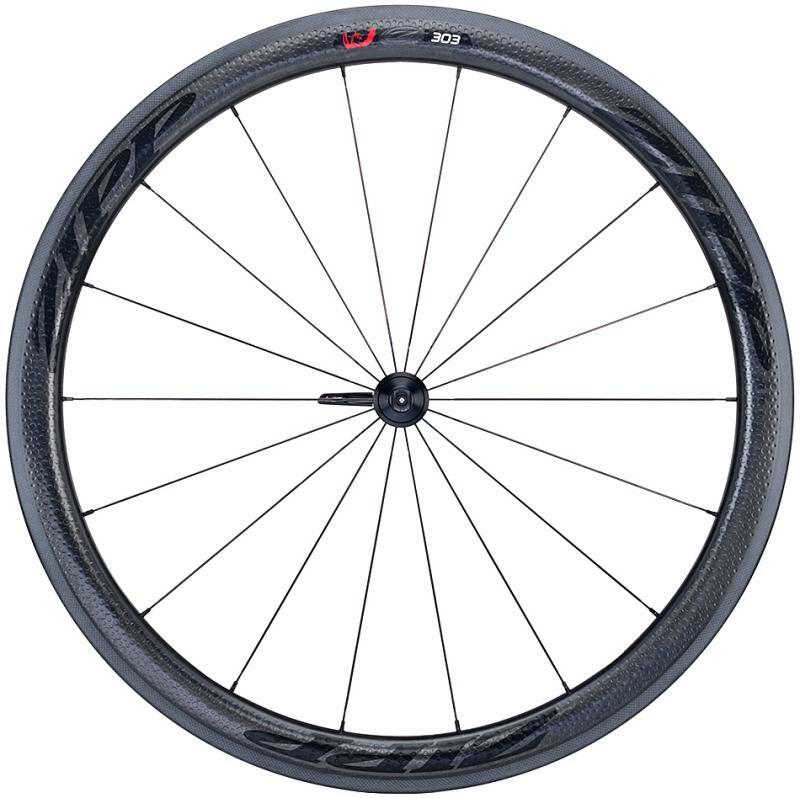 The 30 Course Disc-brake Clincher’s durable wide rim profile offers enhanced aerodynamic efficiency..
Zipp’s new 30 Course Clincher rim-brake wheelset puts you tête de la Course… the head of the race, or the gran fondo, or your own riding adventure. 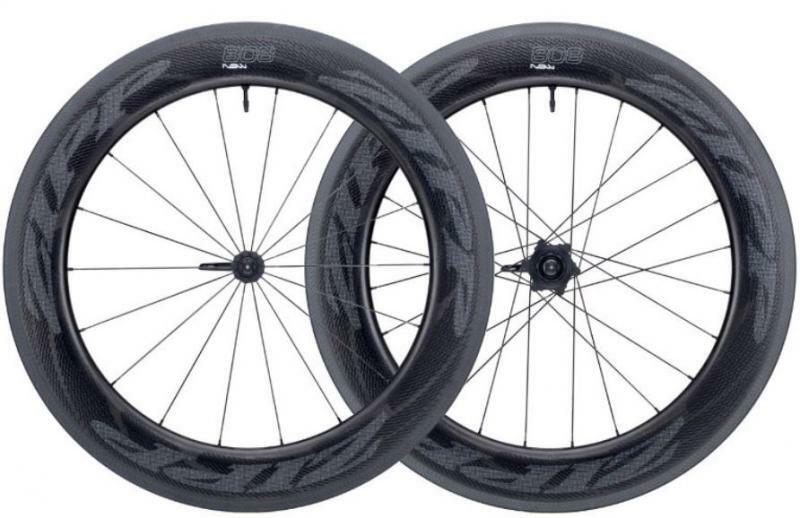 This new wheelset rewrites Zipp’s own stringent rules for performance, durability and versatility..
From the engineers at Zipp, comes the all-new 302 Carbon Clincher. 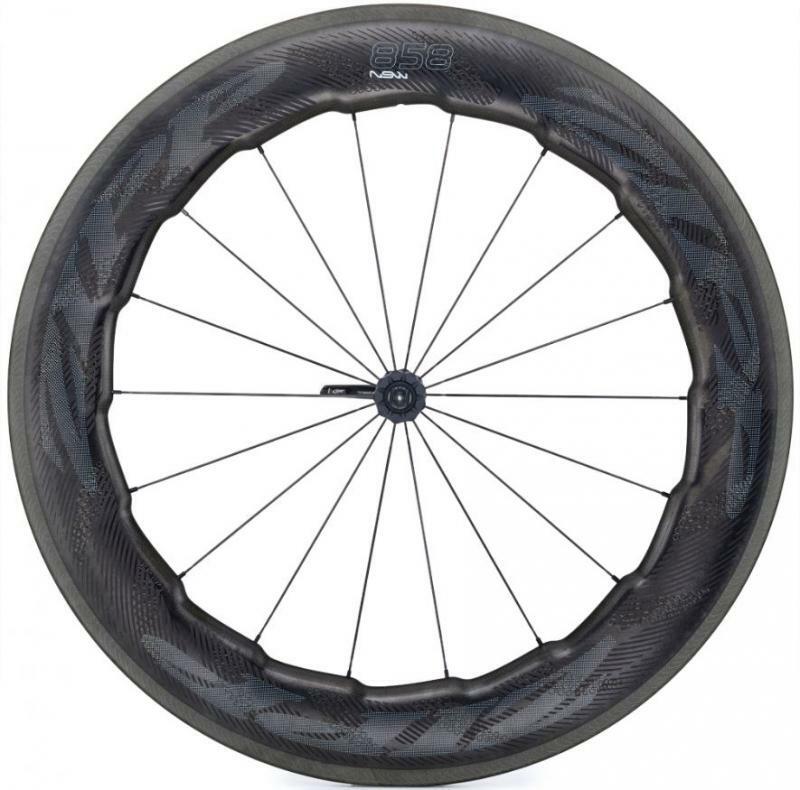 With a 45mm deep Indianapolis-made carbon rim, optimized for low aerodynamic drag and precise handling in all riding conditions, the 302 Carbon Clincher delivers the ride.. If perfection is the standard, then the 303 Firecrest wheelset delivers everything you could ask for, including a heritage forged in the Spring Classics. At the center of the 303 Firecrest Carbon Clincher is the 77/177 hubset, an innovation..
Zipp’s 303 Firecrest Carbon Clincher is an all-around wheelset in every way. It’s rich in heritage yet loaded with innovations. It’s as adept in the mountains as it is on rolling hills, windswept farm lanes, or ferocious field sprints. At.. The definition of what’s considered “road cycling” has evolved to include gravel and dirt as well as pavement. At the same time, bikes are evolving to meet the fit requirements of smaller riders. 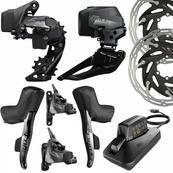 Meeting these two distinct needs was the driving..
Road bikes are going where they’ve never gone before, are expected to do more, and are being ridden harder than ever. At the same time disc brakes are rewriting the rules of what’s possible with rim design. 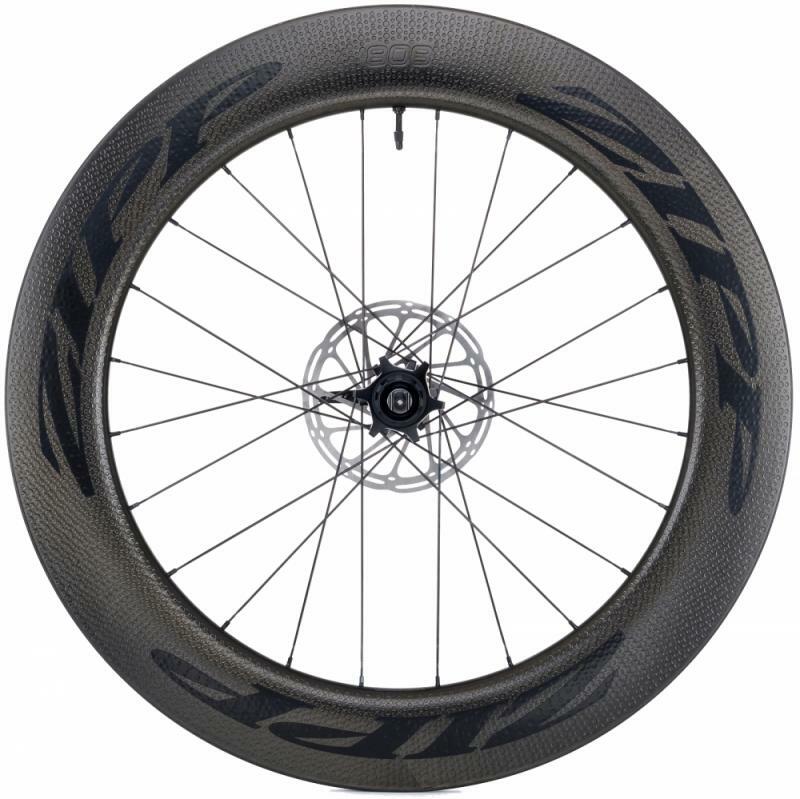 For this new era, the Zipp® 303 Firecrest.. 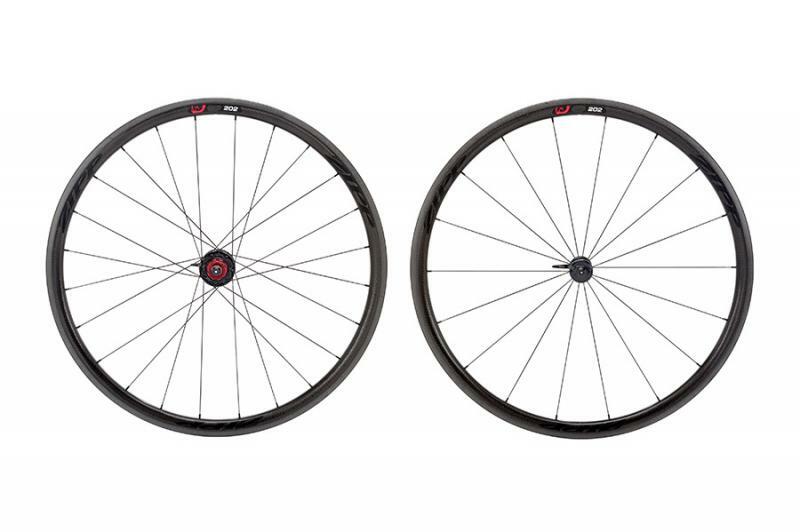 The 303 Firecrest Carbon Clincher Disc-brake wheelset is now even better and lighter. 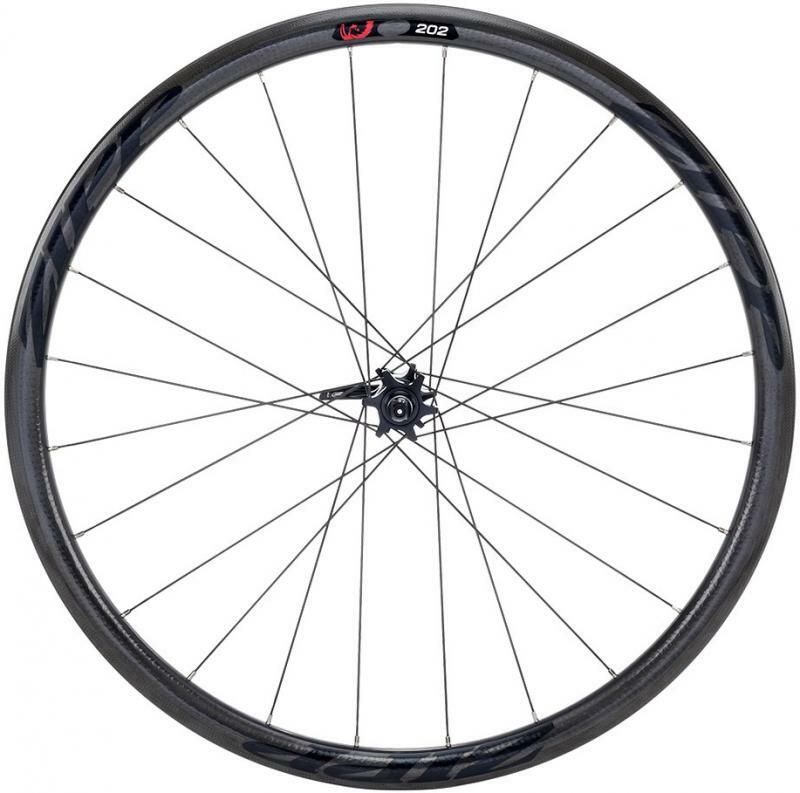 At the center of the wheelset is Zipp’s 77/177D hubset, an innovation that results in improved stiffness, durability, simplicity and usability. 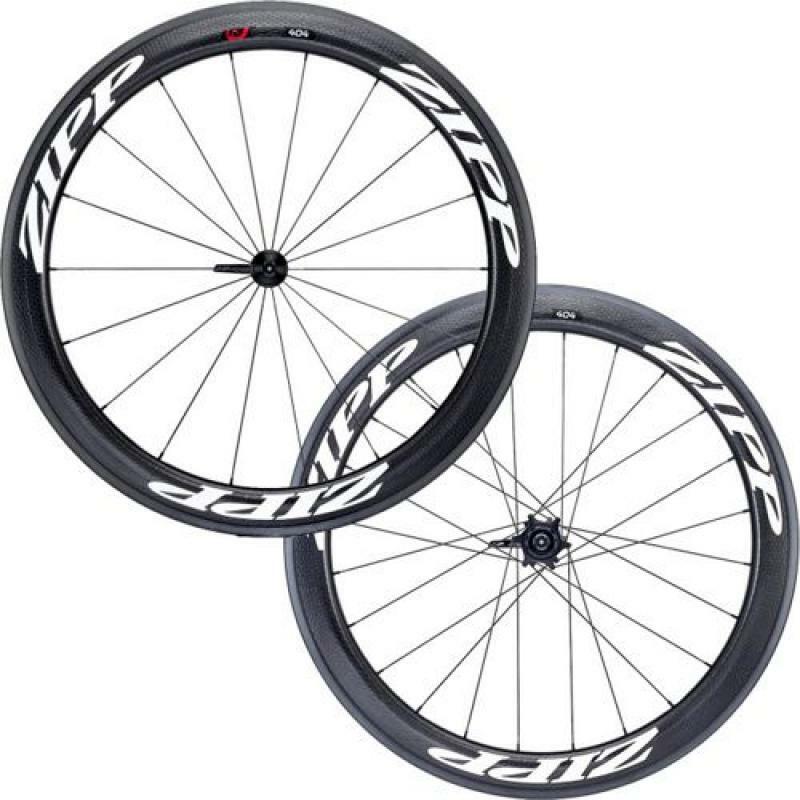 The..
ZIPP 303 Firecrest Carbon Clincher Tubeless 6-Hole Disc Wheelset, Convertible includes- Quick Release, 12mm & 15mm Through Axle Caps FW: 12/15x100mm / QR - Convertible includes- Quick Release, 12mm & 15mm Through Axle Caps RW: 12x135/142mm.. The 303 Firecrest Tubular Disc-brake wheelset, pro proven in cyclocross, is now even better and lighter. At the center of the wheelset is Zipp’s 77/177D hubset, an innovation that results in improved stiffness, durability, simplicity and.. Built on the foundation laid by Firecrest, offering unrivaled crosswind stability and the most aerodynamically efficient rim design on the market, the 303 NSW takes it all to the next level. 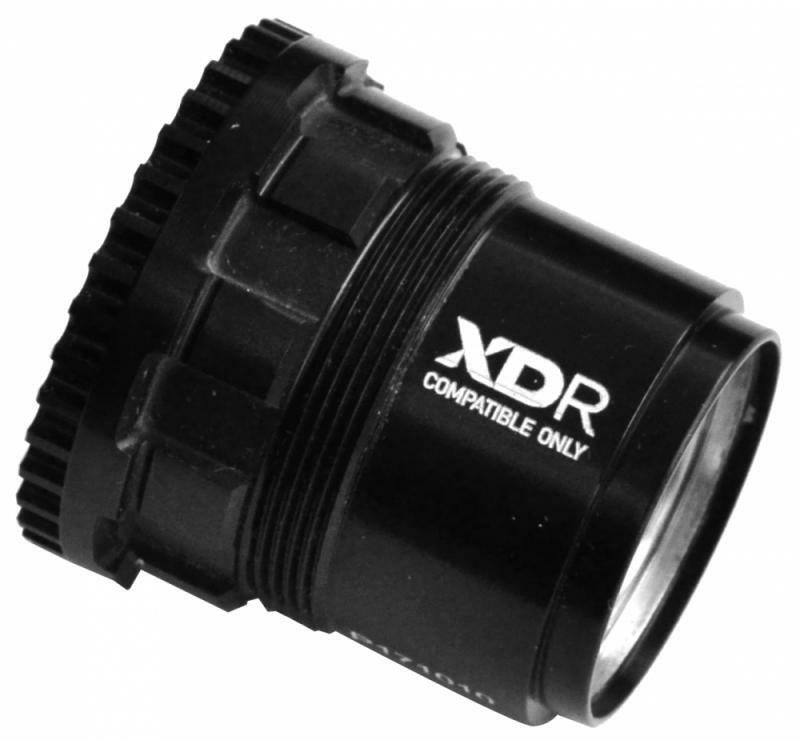 Like its siblings, 404 NSW and 808 NSW, our top engineers.. If you had to choose just one wheel, the 404 Firecrest should be your choice. With the depth and shape proven in all conditions, it’s the all-around performer and the standard by which all other wheels are measured. 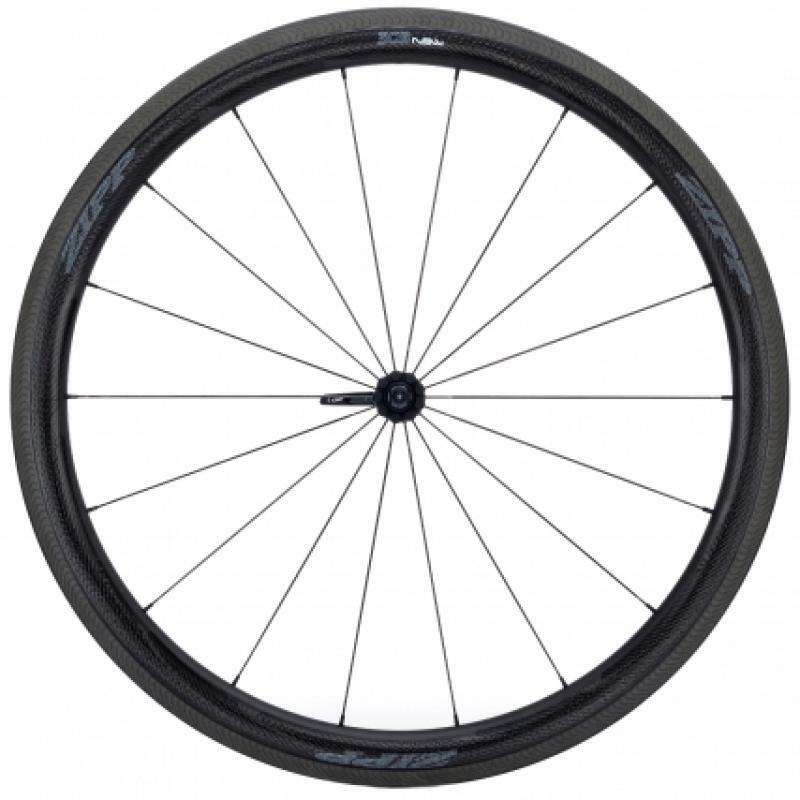 Its 58mm rim depth is a classic..
Road bikes are ever evolving and ever inspiring. The 404 Firecrest Carbon Clincher Disc-brake wheel offers cyclists everywhere the opportunity to experience superior braking and stopping power to match the speed and stability of our most..
Road bikes are ever evolving and ever inspiring. 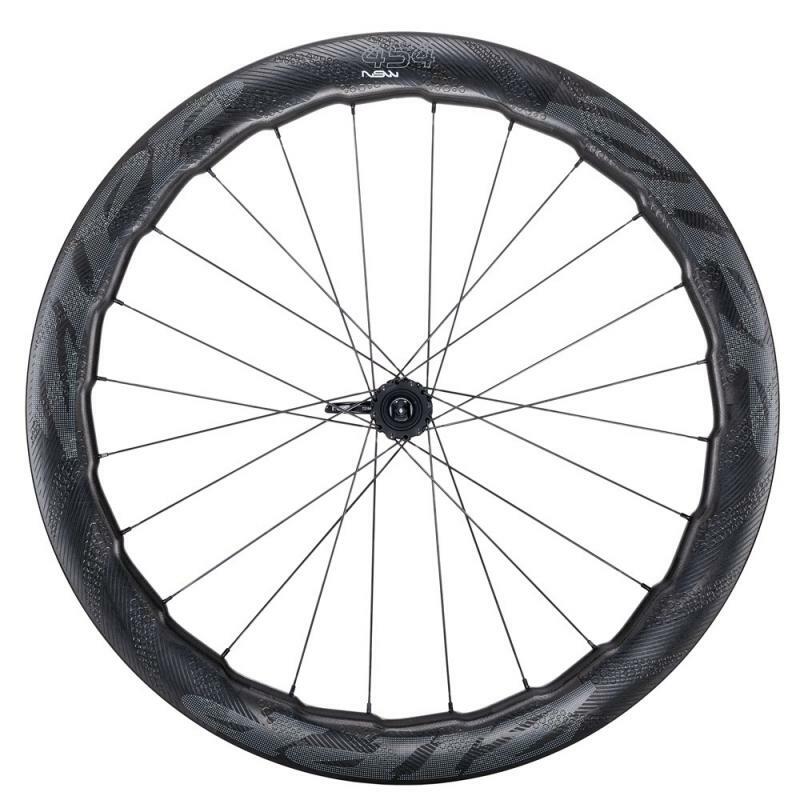 The 404 Firecrest® Carbon Clincher Tubeless Disc brake offers cyclists the chance to experience best-in-class aero efficiency and stability with the benefits of tubeless compatibility.. 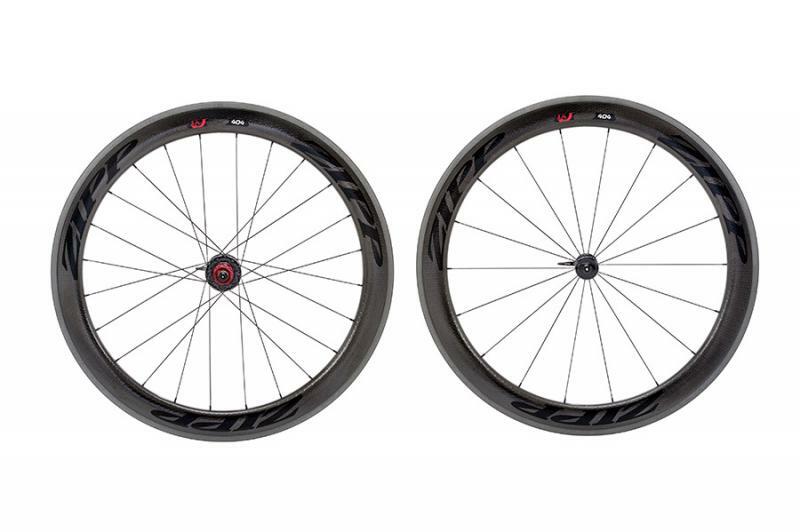 If you had to choose just one wheel, the 404 Firecrest Tubular should be your choice. With the depth and shape proven in all conditions, it’s the all-around performer and the standard by which all other wheels are measured. 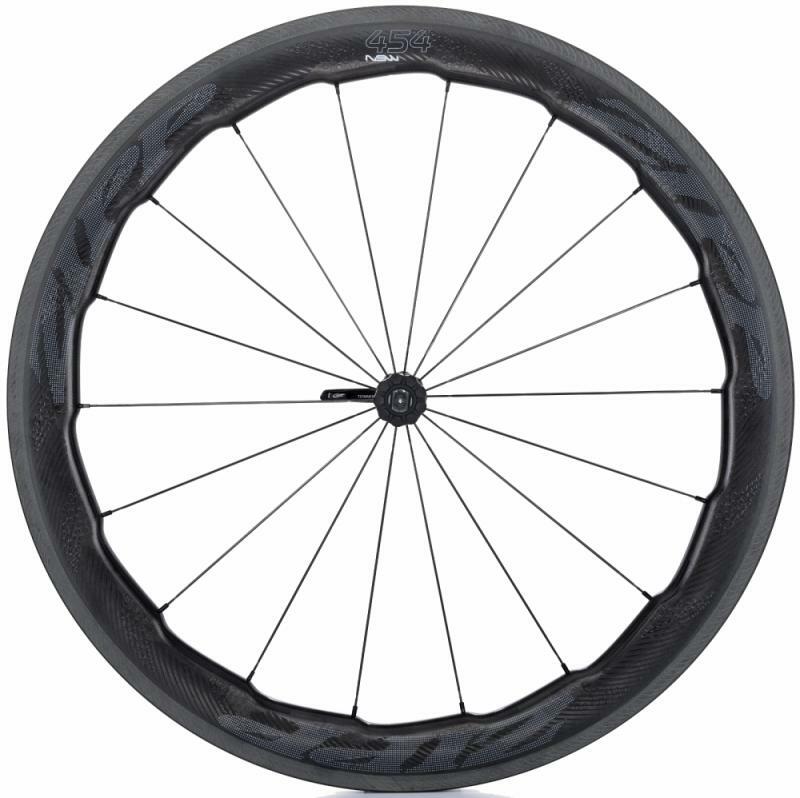 The 58mm rim profile.. 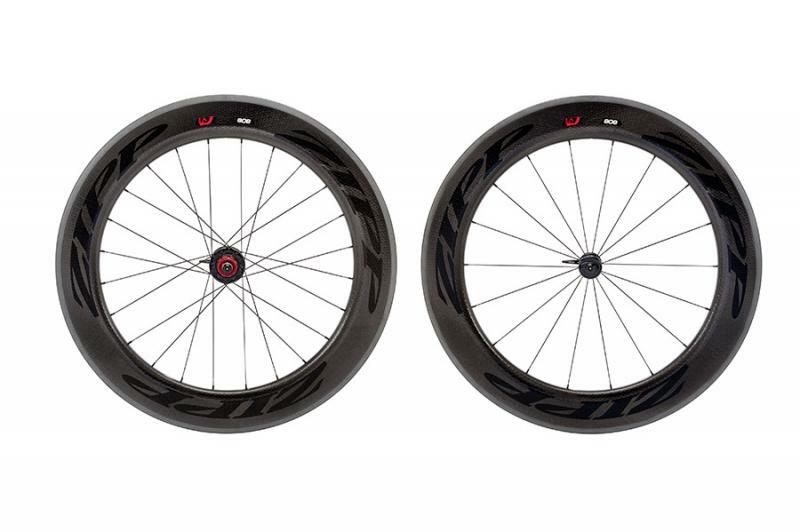 The pursuit of AeroBalance defines Zipp's approach to wheel design. 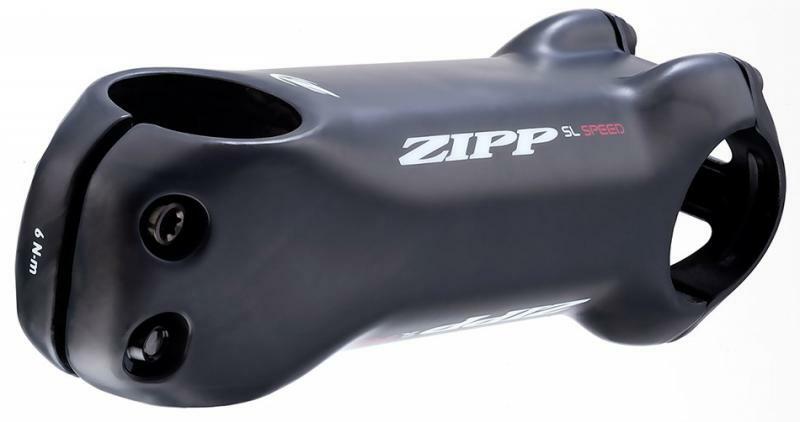 Combining low drag performance with stable handling is Zipp's mission, because speed without control, is useless. 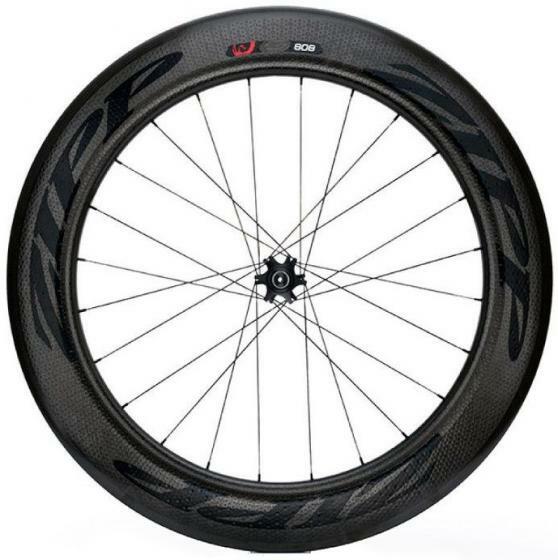 The NSW wheels feature an entirely redesigned rim..
Zipp’s new 454 NSW Carbon Clincher is radical by design, evolutionary by nature. In the natural world, creatures are honed over generations to achieve a competitive edge within their environment. The result of this natural design process..
Zipp engineers have optimized the biomimicry-derived 454 NSW for the ultimate in all conditions braking control—disc brakes. This marks the first NSW wheelset available for disc brakes, offering cyclists the greatest AeroBalance with..
Optimizing wheels to perform with precision and control at the depth of the 808 Firecrest® Carbon Clincher is pure engineering science. While the 808 Firecrest’s aerodynamics and stability are proven every weekend in road races, triathlons..
There’s nothing middle of the road about the 808 Firecrest. At 82mm deep, it’s all out aero. Simply put, this is our fastest Firerest disc-brake wheelset. 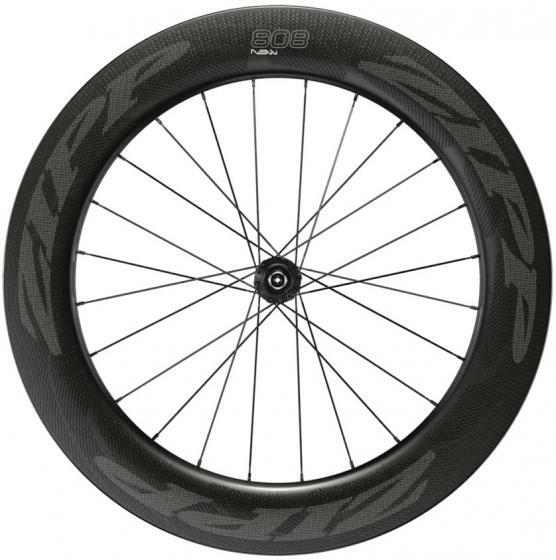 Thanks to refinements to Zipp’s revolutionary Firecrest rim shape to be tubeless compatible.. When you consider how close the margin of victory might be in a race that lasts just seconds, it's no wonder that trackies are such a detail-oriented bunch. 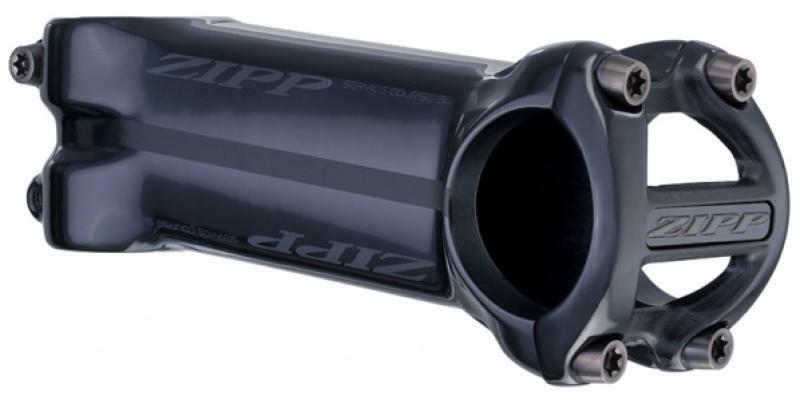 We're the same here at Zipp, which is why we've put all of our expertise into the 808 Firecrest®..
Optimizing wheels to perform with precision and control at the deep depth of the 808 Firecrest® Tubular is pure engineering science. 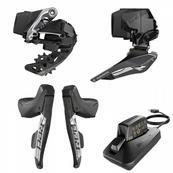 While the 808 Firecrest’s aerodynamics and stability are proven every weekend in road races, triathlons.. The relentless pursuit of speed leads many cyclists straight to the 808 NSW, with its 82mm rim depth and unsurpassed crosswind stability. 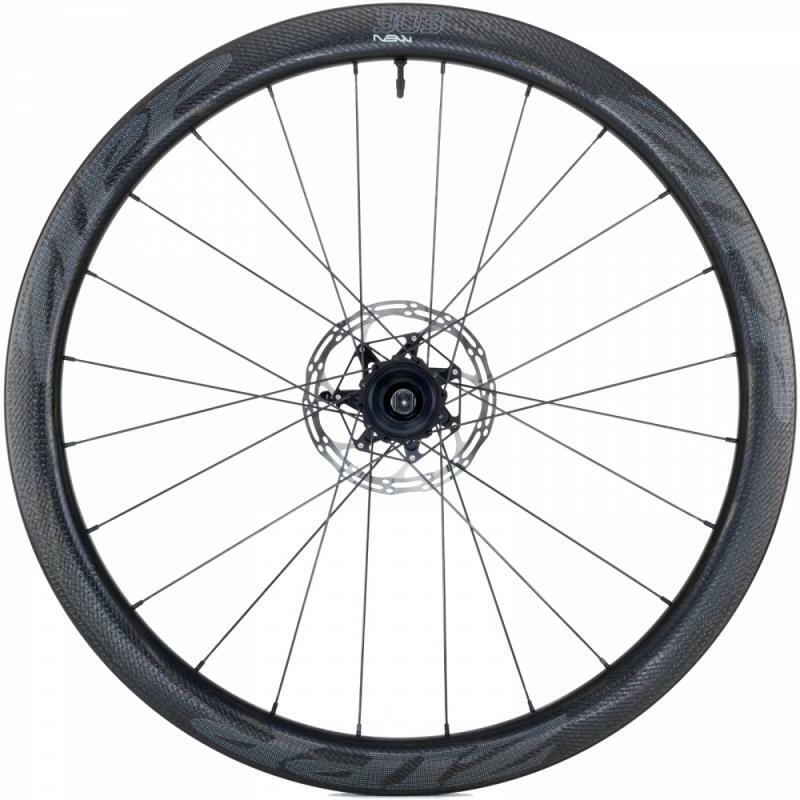 The 808 NSW Carbon Clincher Tubeless Disc brake wheelset builds on that lineage with a revised rim shape.. Delivery: since November 2017 RADICAL BY DESIGN. EVOLUTIONARY BY NATURE. 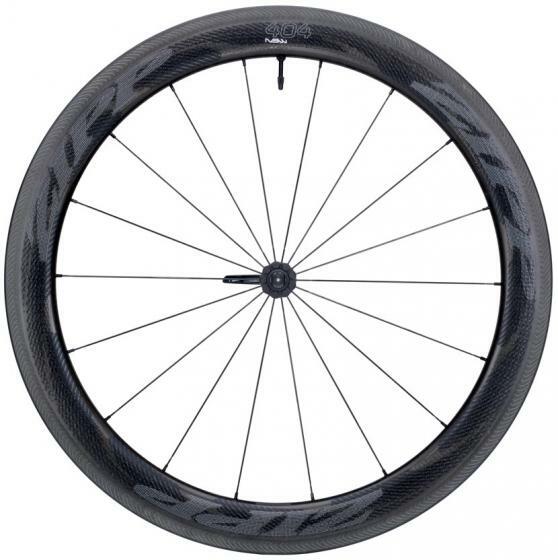 With the introduction of the radical biomimicry-derived 454 NSW Carbon Clincher, Zipp proved that aero efficiency and crosswind stability are not mutually..
Zipp decals for wheels: Zipp 202, 303, 404, 808, Disc Color: white matt, black matt Kit decals = for 1..
All-Distance Rocket The Super-9 disc has an unassuming profile: It borrows from the perimeter shape that makes the Sub-9 so fast it can actually generate forward lift when paired with our Tangente tires. But in place of the Sub-9’s toroidal.. Celebrate speed, high-performance and women’s cycling with this limited edition CANYON//SRAM Racing Super-9 Disc wheel. 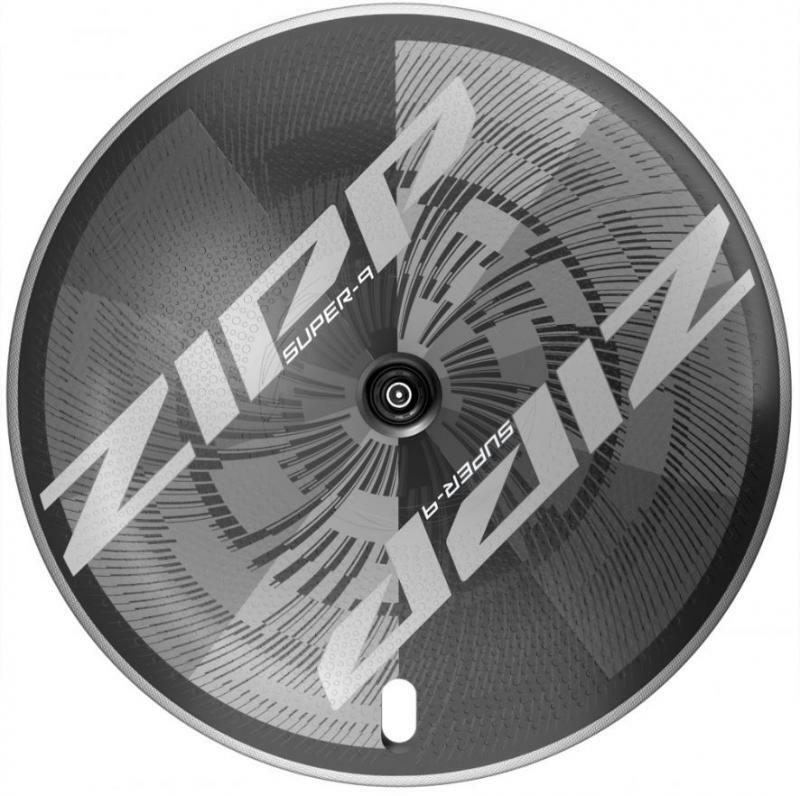 Produced in our Indianapolis factory these Super-9 Disc wheels feature Zipp ImPress™ direct print technology that..
Zipp’s first product almost three decades ago was a disc wheel. It’s at the heart of our heritage. Now, Zipp® is pioneering the next generation of disc wheel, the new Super-9 Disc-brake Carbon Clincher Disc. 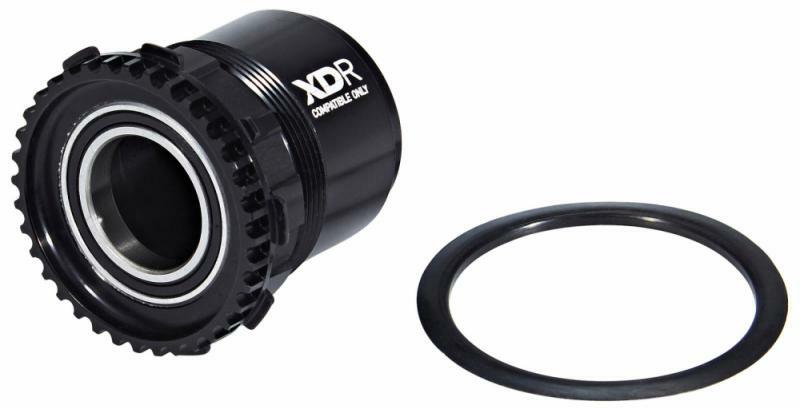 Road cycling’s latest advancement..